India is an exotic destination best known for its diversities. The reoccurring coastlines, golden beaches and swift rivers in India, have been attracting tourists from across the globe for quite some time now. In fact, the vast coastline of India is also a center of water sports in Southeast Asia. Adventure sports like water skiing, white water rafting, canoeing, kayaking, scuba diving, angling and fishing are some of the most popular water sports that adventure junkies can enjoy in this country. With its gushing fresh water streams, large lakes and azure ocean waters, India offers a delightful scope to adventure seekers to splash and dive in captivating beaches and garrulous rivers. 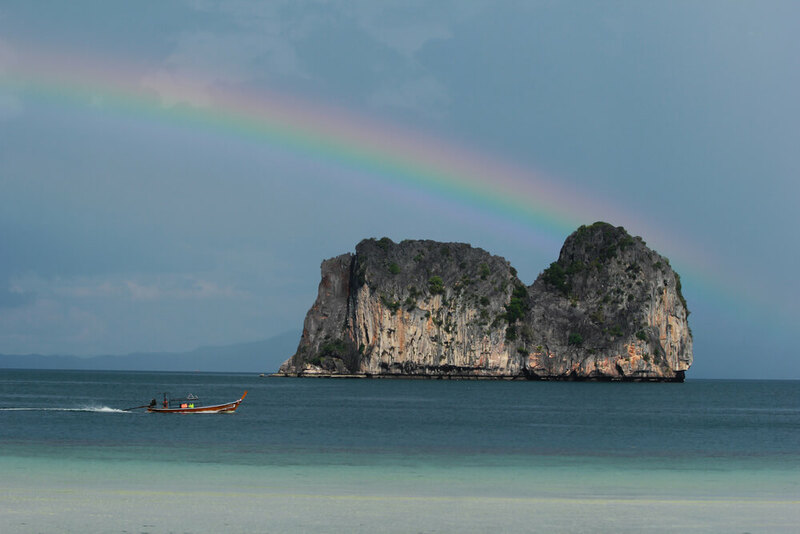 The islands of Andaman and Nicobar in the Bay of Bengal and Lakshwadeep in the Indian Ocean are also popular spots for snorkeling and scuba diving in India. There are many places where you can enjoy water sports but here is a list of popular water sports destinations in India. Uttaranchal– Cuddled in the mighty Himalayan range, Uttaranchal holidays is a feast of scenic beauty, exotic locale and untamable white water of the Ganges. All this and more elevates the charm of experiencing Uttaranchal tour manifold. 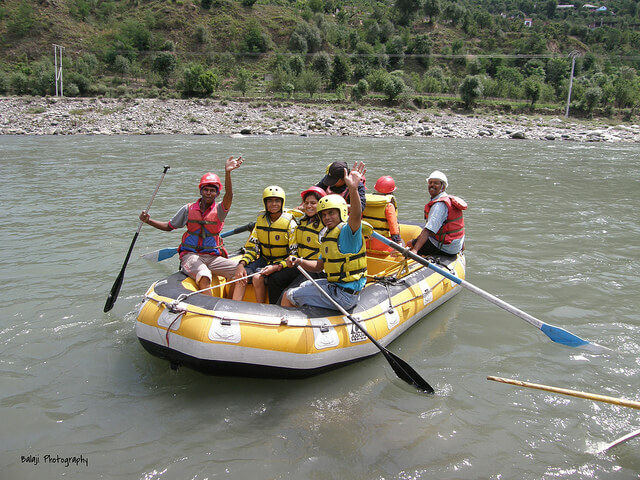 On a holiday trip to Rishikesh located in Uttaranchal, you can enjoy adventure sports like water rafting, rock climbing, trekking and mountaineering, among others. Kerala– The exotic terrains of Kerala is also popular for its adventurous water sports session apart from its rich culture and picturesque backwaters. Travelers visiting this beautiful southern state in India often take pleasure of experiencing water sports like canoeing, parasailing, scuba diving, snorkeling and wind surfing, organized in the gushing water sites of this region. 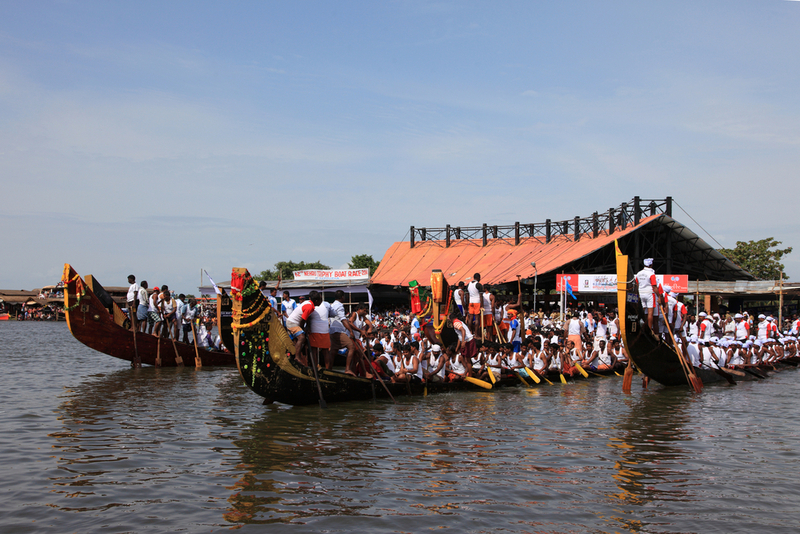 Snake Boat Race and Nehru Trophy Boat Race organized in Kerala tourism during the summer season are the most popular sports attractions for tourists. Goa– The sun bathed beaches of Goa are vastly popular for its Arabian coastline and vibrant lifestyle. If you are an adrenaline junkie who seeks adventure no matter where you go, the smallest state in India nestled between Kerala and Maharashtra, is one of the ideal destinations to try some of the best water sports in the country. The enchanting picturesque beauty of the place attracts more than 20 million visitors each year, making Goa one of the most highly coveted tourist destinations for fun and adventurous vacation. Beaches like Anjuna Beach, Baga Beach and Calangute Beach are popular sites to enjoy water sports in Goa. Beat the heat by splashing some water at one of these water sports destinations in India. Plan your adventure trip now!